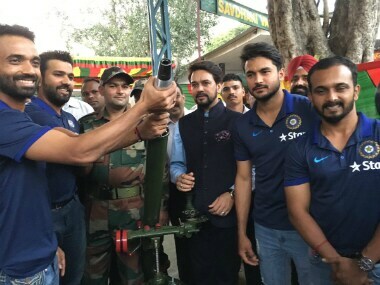 Commenting at the event, Anurag Thakur said in a press release: "It is a matter of great pride and honour to be a part of the Territorial Army. An evening spent with my Army brothers has marked the perfect beginning of the forthcoming festive season." "I am sure Ajinkya, Rohit, Kedar and Manish had a great time interacting with the officers & jawans and playing a friendly knock with the children. 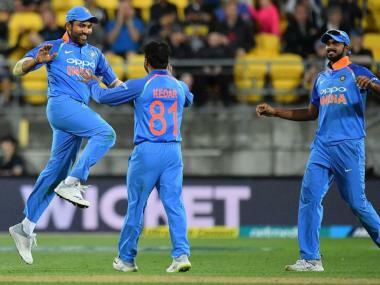 On behalf of the BCCI, I would like to express gratitude to 124 Sikh Battalion for hosting us and giving us the opportunity to pay tribute to the brave soldiers who always stand strong to safeguard our motherland," he added. 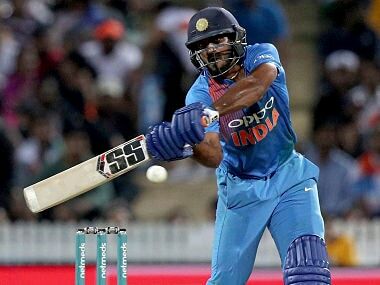 Batsman Rahane also echoed Thakur's words saying: "It is a great feeling to have the president of the board as the member of the Territorial Army. I would like to thank Lt Anurag Thakur for bringing all of us here and giving us the opportunity to stand shoulder to shoulder with the protectors of our country."